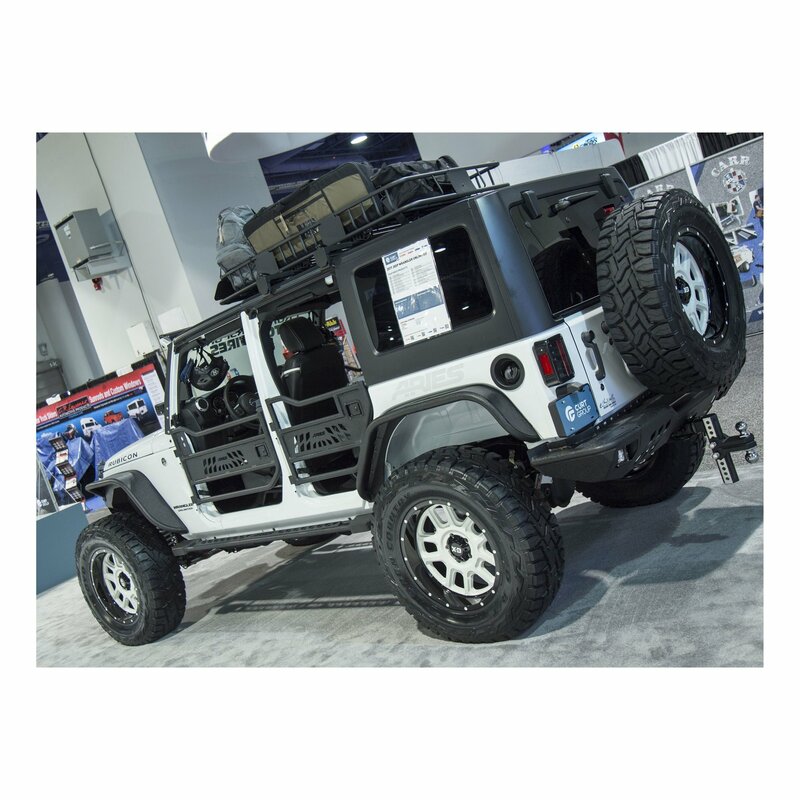 Lifting your Jeep Wrangler Unlimited JK is great for added height on the trails but might make it hard for you and your buddies to get in and out of. 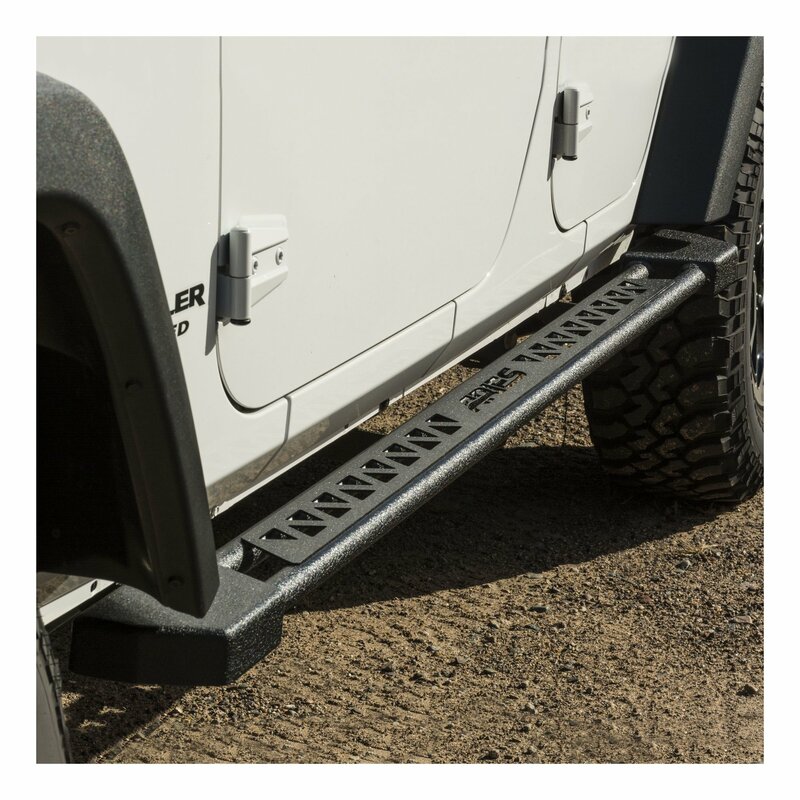 Not only do a pair of Rocker Steps from Aries add style to you Jeep, they also serve a purpose in aiding you in and out of your Wrangler while giving you extra ground clearance when off-roading. 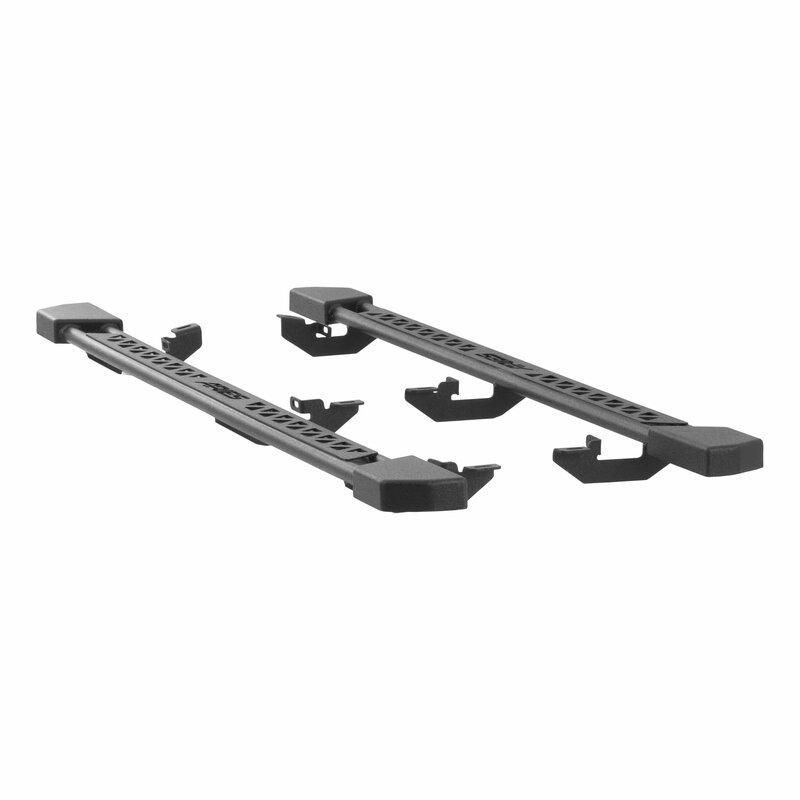 Made from an all steel construction that is then finished with a textured black powder coat for added protection these side steps will stand up to outdoor debris. 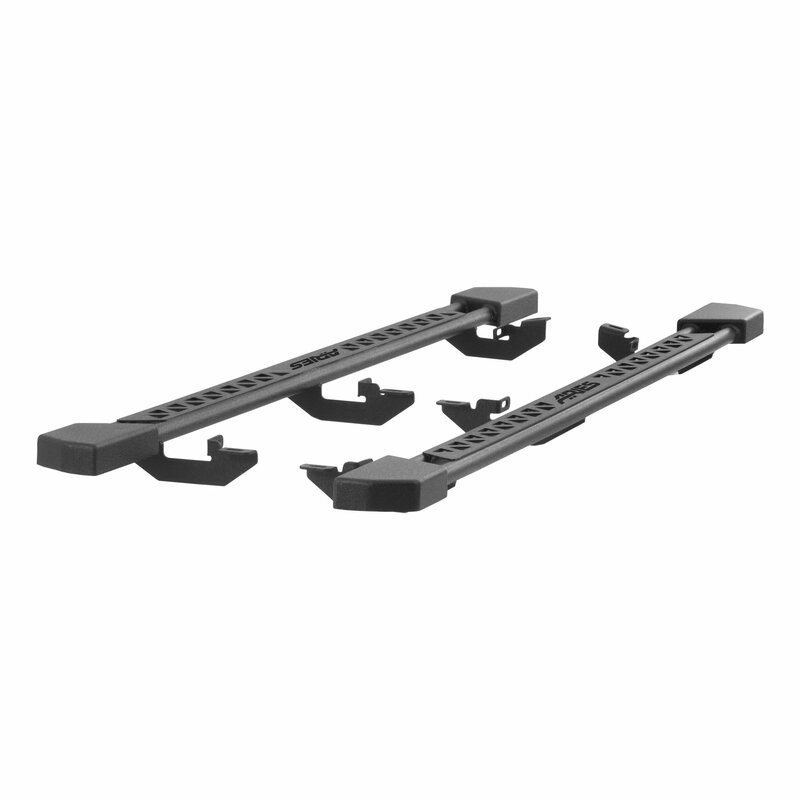 Dual Purpose: The flat 3" surface provides a solid step area to help get in and out of your Wrangler JK. 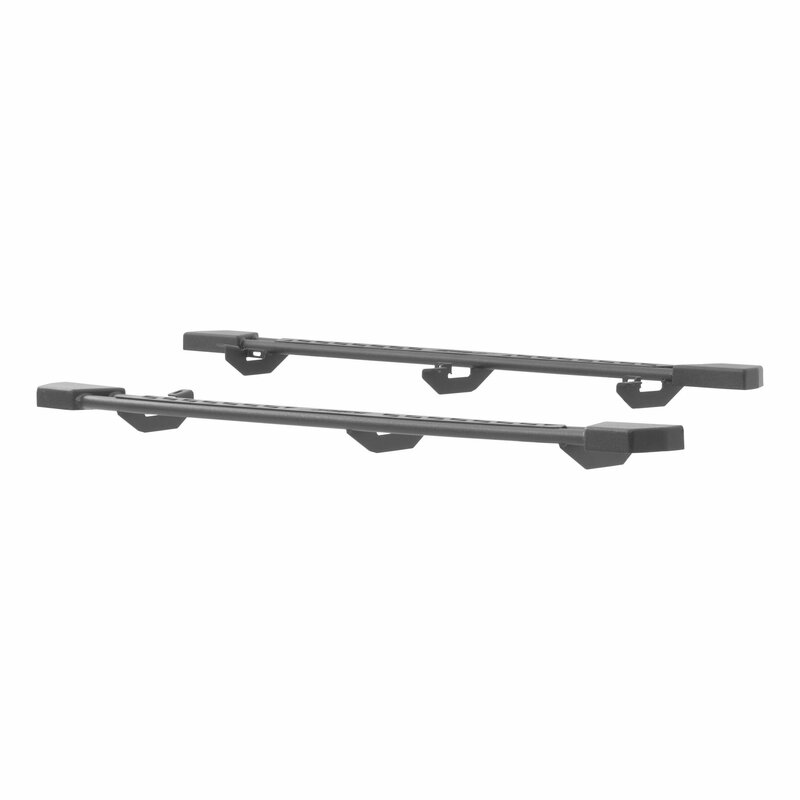 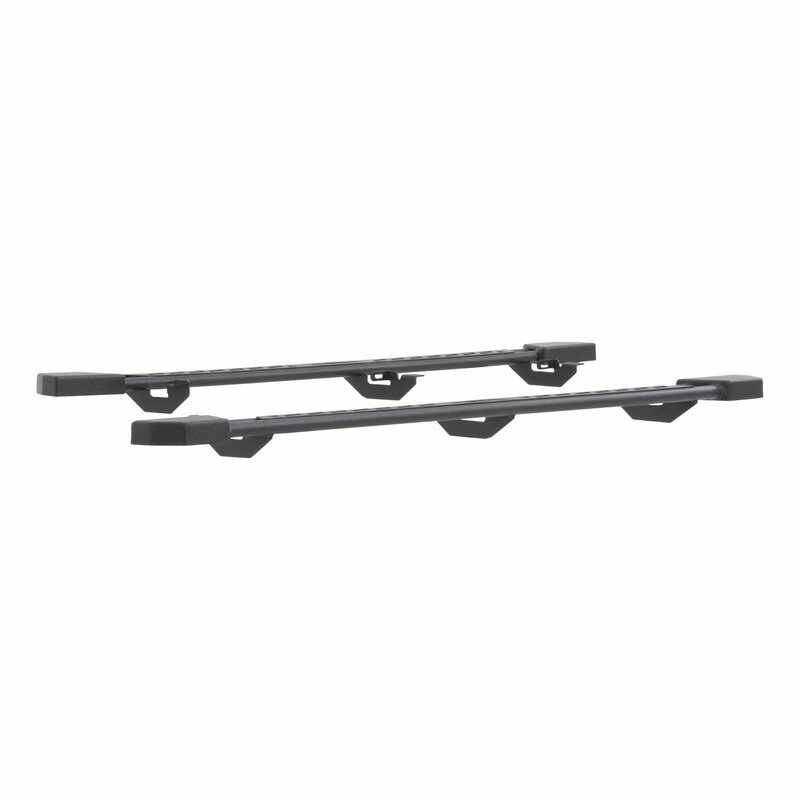 These side steps mount high and tight to the side of your Jeep to give you rocker panel protection as well.